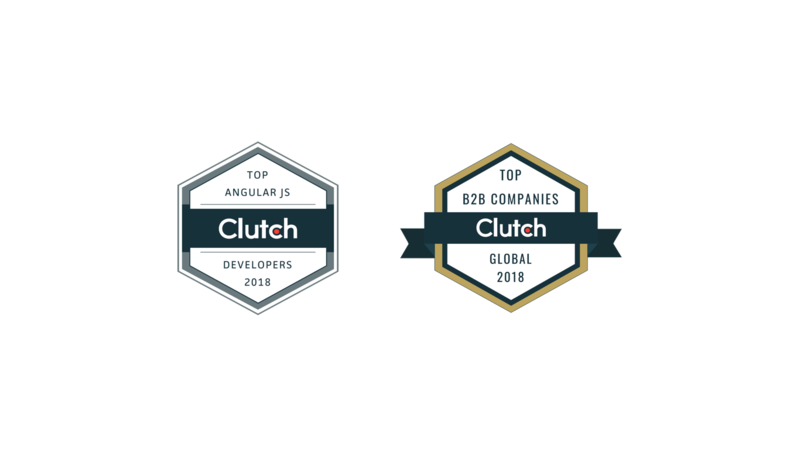 Not only have our high ratings given us a place on the Clutch database as a leading software development company and a spot on their Clutch 1000 list, but we also have gained the recognition of their sister website, The Manifest, as being among one the best .NET Developers. Whether you’re a startup business with a tight budget and needs a website, or you’re an established business looking to make updates, finding the right talent is step one . Our proven track record demonstrates that we are a team of professionals that know how to deliver exactly what our partners are looking for in a reliable and efficient manner.